Hi there! Around V-day Zoya had a promotion where you spent at least $4 and you could get any red polish of your choice (and maybe free shipping too? It’s been awhile). I don’t really own a lot of reds, especially cremes. As I looked through all of their reds they had this one “Carmen”. I thought picking my red would be hard but that name made it easy for me because that is my mothers name. It’s been over a year since she passed and I guess you could just call me silly but that’s why I picked this color. Zoya Carmen done in 2 coats. This is a very bright red, with a tiny tiny bit of blue tone to it. What about you? What about matching lips and nails? Hello! Today I have another Zoya polish. It’s purple so of course its awesome. Zoya Dannii done in 2 coats! 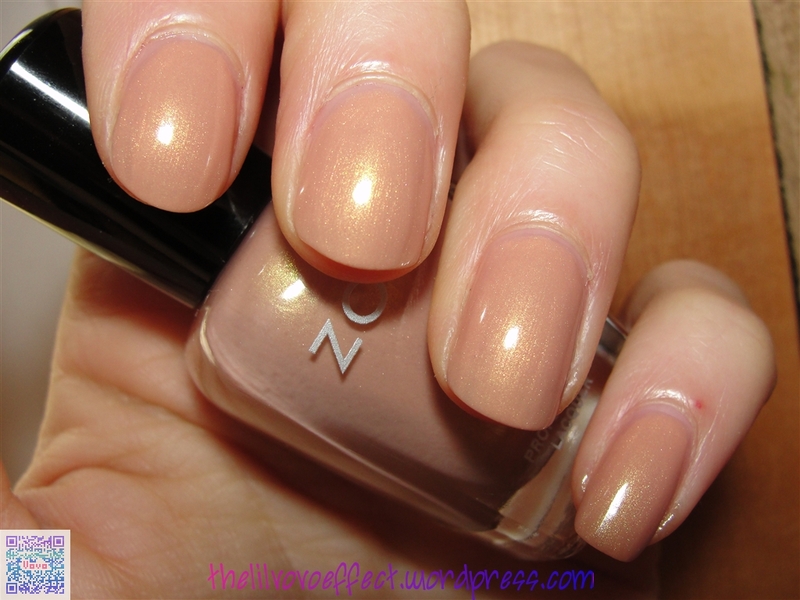 This polish has such good consistency and build beautifully. I love how the shimmer reflects back some red, gold and a bit of blue. I’m just in love with this. That’s all for today! 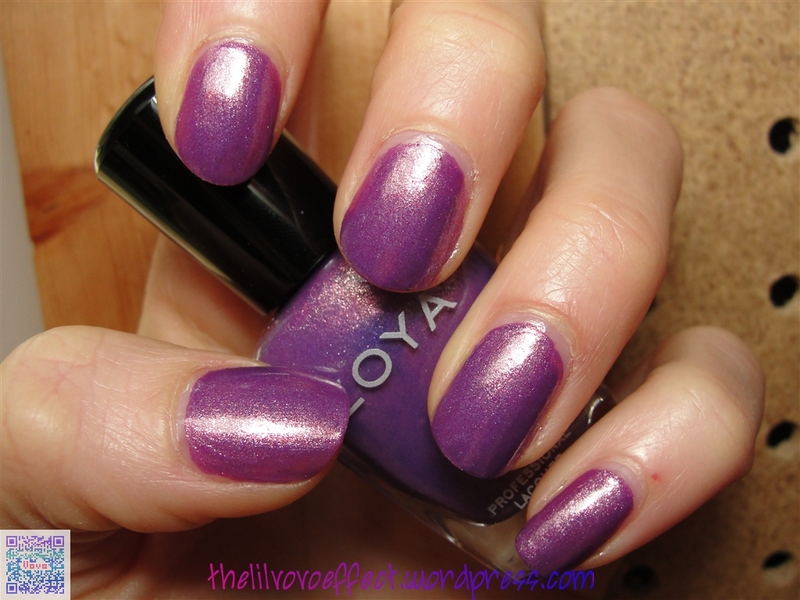 Expect one more Zoya from me in the next post!